In conjunction with Singapore’s annual island-wide shopping extravaganza, cult skin care brand, Dermalogica®, has put together an assortment of great bargains for skincare shoppers islandwide! 1. Dermalogica Lucky Dip! –Dermalogica shoppers who spend $200 will have a chance to participate in an instant win lucky dip to walk away with Dermalogica sample sachets, miniature sized products and shopping vouchers! 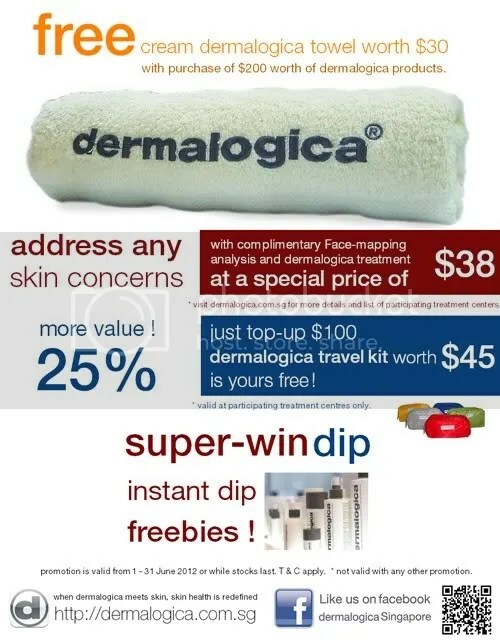 To top it off, they’ll also be given a limited-edition Dermalogica face towel just for participating in the dip! 2. Dermalogica Face Mapping and Skin Treatment Promo! – For only $38, shoppers will be able to enjoy a face mapping analysis complete with a prescribed Dermalogica treatment by a professional skin therapist, who will (in a matter of minutes) be able to diagnose their current skin condition and recommend various customized treatments according to their skin type! Dermalogica’s island-wide extravaganza is available at all participating outlets (not valid at AsterSpring). 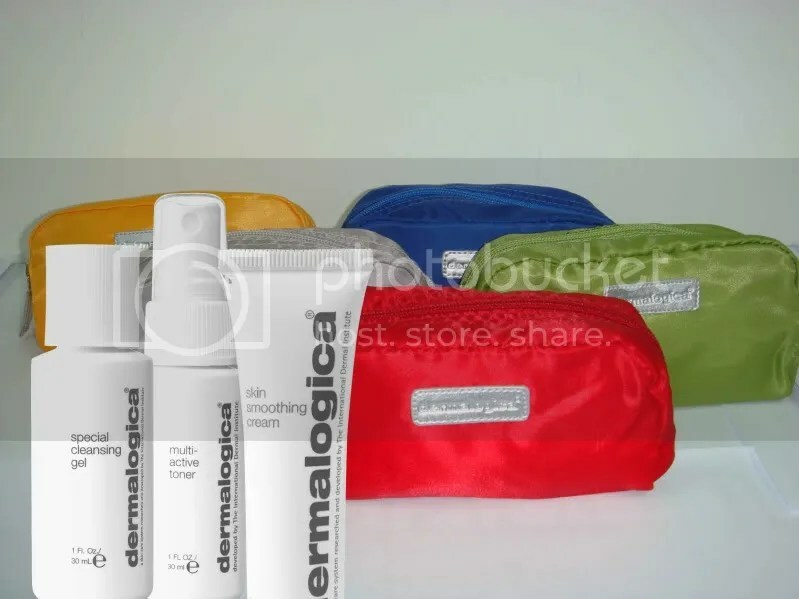 For salon listings, simply visit www.dermalogica.com.sg or visit their Facebook page at http://www.facebook.com/dermalogicasingapore. My brother suggested I would possibly like this web site. He was once totally right. This post truly made my day. You can not consider just how much time I had spent for this information! Thank you!